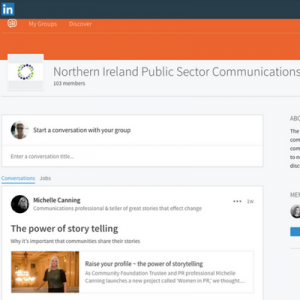 Our LinkedIn group has over 100 members. Group discussion topics can cover any area of marketing and communications to help members in their communications role and develop a modern communications team. 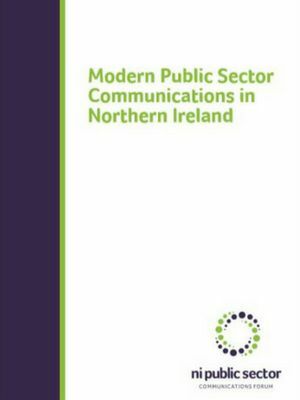 Our new model for Public Sector Communications in Northern Ireland aims to set the highest possible standards for communication staff across public sector organisations.